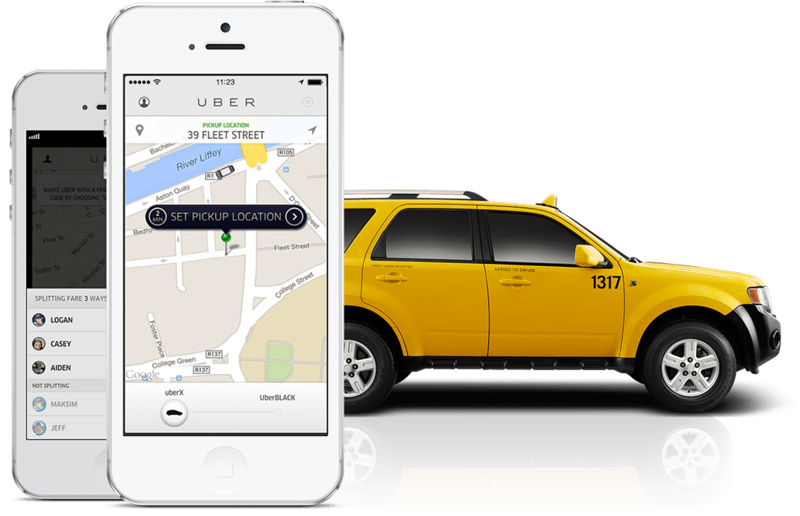 Being a leading mobile app development company one of the common questions we most often come across is how much it will cost to develop an app like Uber. Well! Our answer has remained the same—it depends! 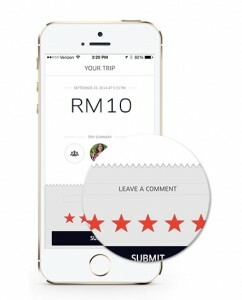 The unique and leading business model of Uber inspires many startups and entrepreneurs. Uber has initiated the rise of versatile on-demand platforms in different verticals, often positioned as disruptive business models, tapping the trend of demand and supply. It will be exaggerating to say that Uber had a unique business model, but it has been successful in cultivating a genuine business idea into reality. Uber is successful because it understood and addressed a common problem faced by many worldwide consumers. It is okay if you are driving motivation through a genuine business idea like Uber. Accordingly, it is far more convincing if entrepreneurs duplicating the Uber business model in other verticals. And… yes, we are pleased to answer the question of how much it would tentatively cost to develop an app like Uber. 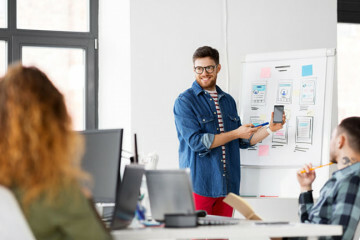 It is very much hard to quote the estimated cost of developing a mobile app unless the mobile app developer gets to know the features; entrepreneurs wish to be present in his app. 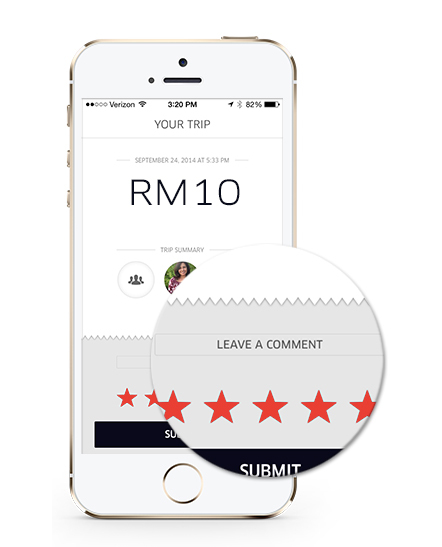 For now, we will consider a few of the common Uber features a must for replicating the on-demand service mobile app. Do you think the location of your proposed mobile app development company has a striking influence on the overall costs and the app development approach? Of course, it has. The app development quote is usually based on hourly rates, which vary according to the geographic location of the company. Irrelevant to the location of the preferred company, you will definitely end up paying more if you prefer to choose a client-centric company. As per the standard rates in December 2015, here is the hourly rate list in different regions of the world. Tip: In the majority, parts of India/Eastern Europe/South East Asia the rate may vary from $20-60 and in Western parts of Western Europe and the USA it might vary from $80-150/hour. Use of GPS technology to detect the current user location, maps integration and positioning for finding the car and a routing server to know the distance and run the routes; encompass prediction, perfection, and position in the Uber app. For any on-demand service platform, sophisticated routing and matching mechanism that ensures flawless service is most important. For an android, it is Google Maps, but in iOS, CoreLocation framework for regional monitoring and a MapKit framework for route and direction selection is used. In addition to that, ‘iOS Bluetooth Beacon’ helps in finding the region around. Estimated Development Cost: An estimated time of 140 hours is needed to embed location and routing feature in the app. 35 hours are enough to develop a geolocation module, 35 hours to create a ride and about 70 hours to track the ride in real-time. 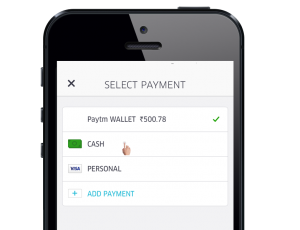 Supposing the average development cost is $50 per hour in India; then, you need to invest $7,000 in developing this feature for the app. Almost all the apps need users to register with the service. 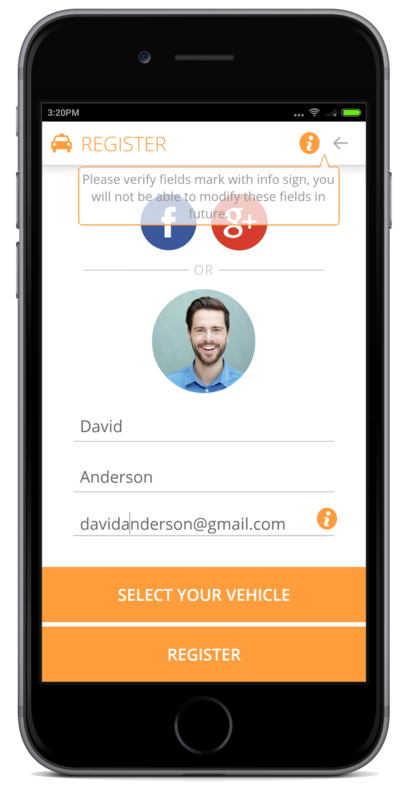 A registered user means a layer of convenience, functionality and user interaction. It means, providing app makers a chance to enhance user retention. User registration through social media or email, and asking for phone numbers to create a user profile. Conversely, license plates, photo, and name in case of drivers, as Uber has two apps one for users and one for the drivers. Estimated Development Cost: Approximately 116 hours will ensure proper implementation of user registration, profile development, and verification. 8 hours to develop Sign in/out module, 20 hours for registration/authorization via email, 8 hours each for registration via social media. Along with that, 32 hours to complete the registration using the phone number and 48 hours to develop profile-editing tools. Thus, the cost of developing registration and matching system is expected to reach $5,800 at $50 per hour. Entrepreneurs can develop an on-demand service app for any vertical. Nevertheless, it is the duty of developers to make the communication or interaction between the two parties a pleasant experience. The functionality to either text or call each other without sharing the contact details or without leaving the app is undoubtedly a safe and convenient feature for users. Depending on the app requirement, SMS, email or push notifications can also be enabled in the app. Apple Push Notifications Service and Google Cloud Messaging Service provide the necessary tools to integrate push notifications in the app. Estimated Development Cost: Integrating push notifications in the app will require not more than 40 hours. However, 30-40 hours are necessary to integrate SMS alerts in an app. The latter requires more time as it is dependent on the API of the telecommunication service provider and its complexity. The cost of developing a communication and notification feature will cost about $3,500 at $50 per hour. An entrepreneur should be amenable towards the safety of the customer’s financial data while integrating a payment system in any application. Accordingly, if your app wants to store customer’s financial data, then get ready to comply with all the complex and nasty PCI Compliance guidelines. Using PCI Compliant payment solutions like Braintree and Stripe can be the option in this scenario. Out of all, the app development functionalities, integrating a payment gateway is the most tedious and complicated part of development. Therefore, it takes the majority of time, money and efforts. Estimated Development Cost: It will take about 60+ hours to integrate a payment gateway; about 40 hours to add/scan a card and 30+ hours to develop get price functionality. Integrating a payment gateway and customizing it to fit your needs will need more than 140 hours costing about $7,500 @ $50 per hour. For any service provider, customer satisfaction is the topmost priority. Conversely, customers love to be heard. Enabling rating and reviewing features, post service provision is one of the best ways to display your customer friendliness. 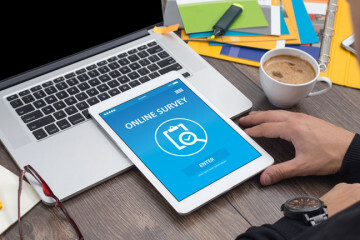 Apart from managing the rating of participants, you also get some insights and issued by the service before handed, so these issues won’t escalate and negatively affect your ranking. Estimated Development Cost: Not much effort is needed to embed the rating and reviewing features in the app. At least 10 hours are enough to develop a rating and reviewing functionality in the app. The cost of developing a rating and reviewing features will be $500 for 10 hours at $50 per hour. 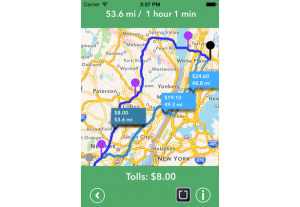 If we consider the Uber app design, then it is nothing sort of flashy and complicated. 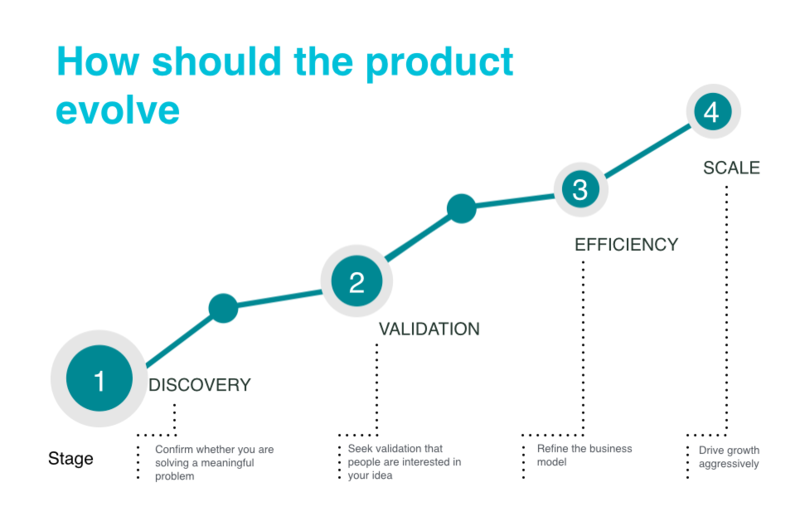 Simple, superfluous yet attractive is the key to developing a killer app design. If an app is successful in delivering a clearer and seamless app experience, consider you have achieved smoother user interaction. Developing an incredible UI and UX is another complicated part of the entire app development process. The majority of working hours are dedicated to either building an eye-catching design or carrying out the changes to meet the client needs. Estimated Development Cost: Usually anything between 40 to 140 hours are needed to develop either a basic simplistic design or an engaging, appealing and impressive design. It will take about 18 hours to build a wireframe, 28 hours to develop User Interface and 14 hours to develop engaging UI and UX design. $3000 is the average cost of UI and UX development for 60 hours at $50 per hour. Wrapping up everything above, it seems a company will have to invest anything within $25,000 to $30,000 for developing an app like Uber. 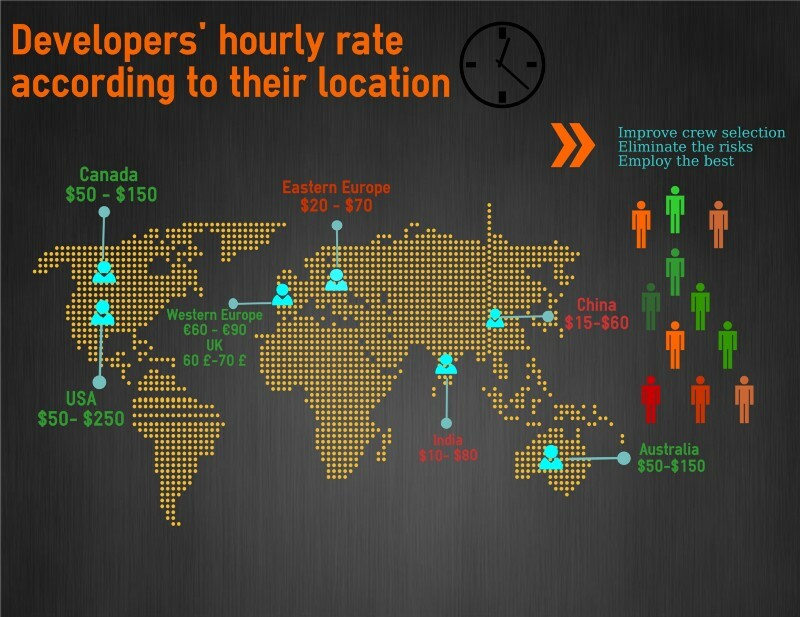 Remember the estimated cost of development is concluded after assuming the rate of a developer is $50 per hour (it can be more or less depending on the region of the app development company). Please be advised that there are different factors and personal preferences, which play an important role in determining the final cost of the app development. 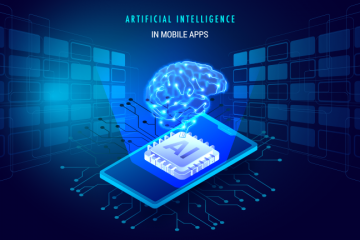 Alternatively, a number of app features, functions, and complexities offer a fair chance of negotiation, which again can affect the final app development cost. It does not matter whether your app development cost is more or less than this estimation, what matters is you are open to visualize a business idea. You are open to transform your inspiration into a business idea of developing an on-demand service app that could possibly surpass the popularity and user base of Uber. If you think you have a dream to make it big like Uber with your unique business idea, get in touch with us. We will ensure seamless app development so that our app will become the gateway of your dreams.